Do you love all things Pokemon? Are you interested in a part time job? 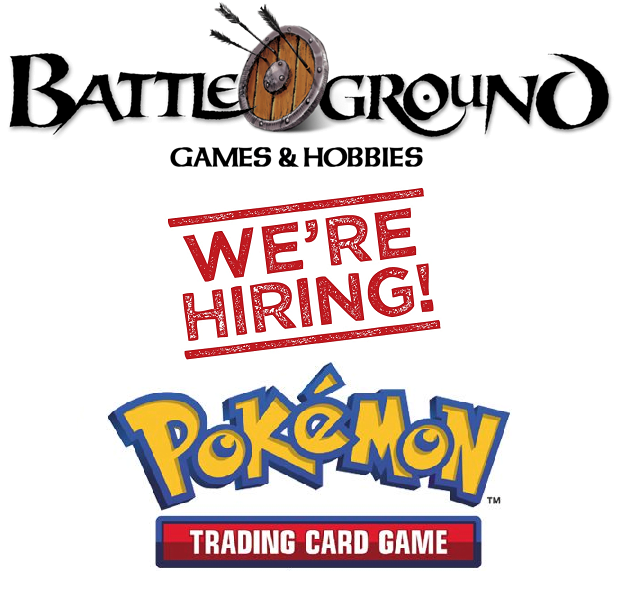 Battleground is hiring a Sales Associate / Pokemon Specialist at our Saugus MA location.